Thank you for joining us for the 30 Day Challenge! We have 3 formats loaded, if there is one we haven’t thought of or something that doesn’t work please let us know. Once you have taken a look at the spreadsheet please send us a request to join the Facebook Group https://www.facebook.com/groups/TheLadiesMeeting/ and we would love if you like our page and check out our live events as well! 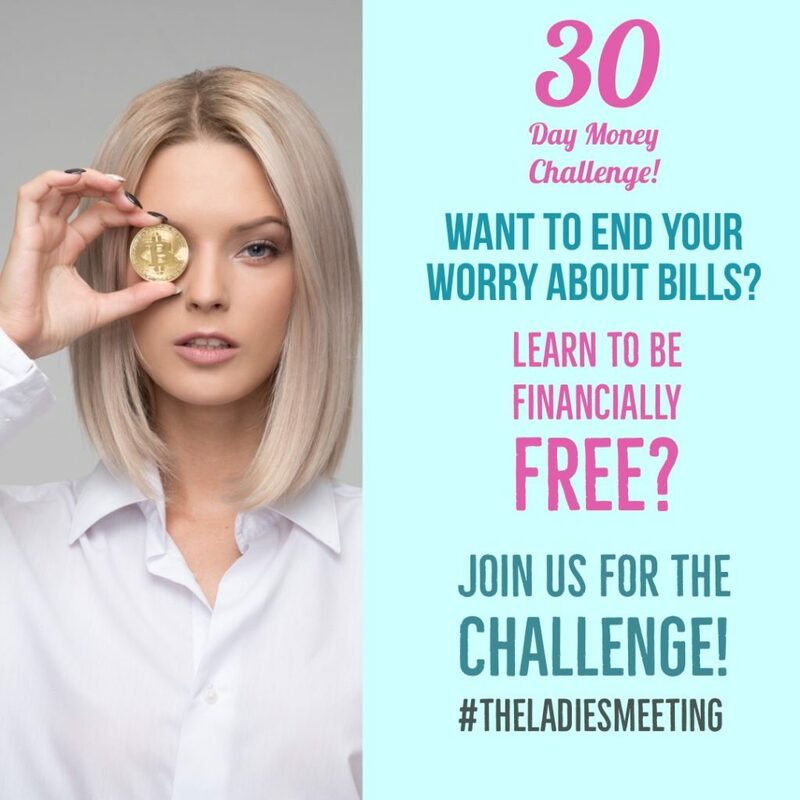 https://www.facebook.com/TheLadiesMeeting/ Please introduce yourself, don’t be shy and let us know where you are from, what your challenges and goals are! We will also send you free updates at the beginning of each month for 2018!